It's Monday morning, so do you know what that means? It's time to announce my next Pirate101 event! Since we have been focusing on farming and nautical leveling lately, I was thinking of doing something a little different this week......PvP! I haven't had much of a chance to PvP on Pirate101 yet, but the little bit I have done is a lot of fun! 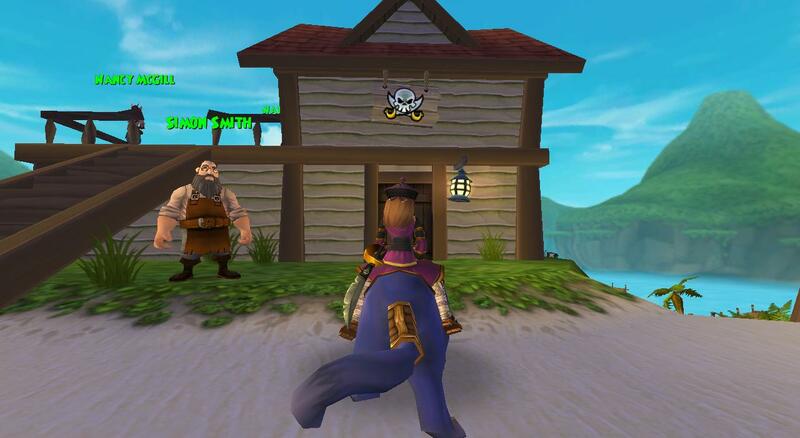 So far all PvP in Pirate101 is practice, so this is a great chance to come out and give it a try! 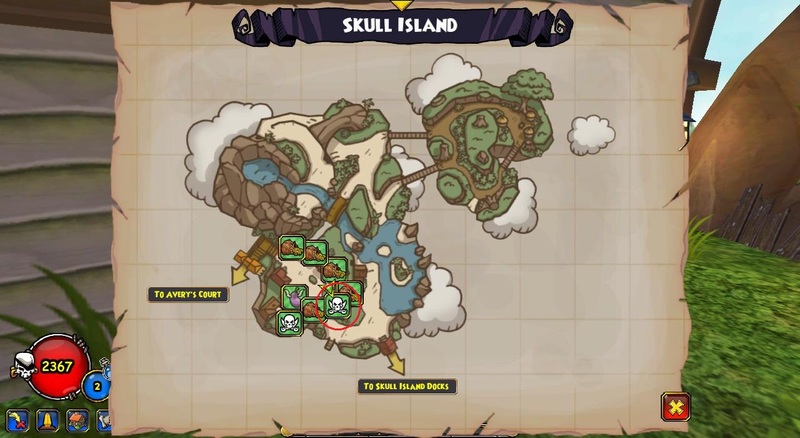 There are 2 options of where to have the party, at a house or at one of the PvP halls in Skull Island. I think we should have it in Skull Island so more people can participate at one time (4v4 instead of 1v1). All levels are welcome at this party. So come on out and try something new (or practice an old hobby), meet new people and have a great time! If you aren't sure where the PvP halls are, here are a couple pictures to help you out. There is no need to meet up and add me first, although I will add people who would like to add me! Everyone should have access to this area, so just show up and have a great time! I hope to see you there! YES! YES! I mean... sounds great. I'll be there.